The average millennial tenure is only two years. The average cost to replace is $24,000 not to mention the down time. With stats like these it’s important to have a proactive strategy to increase retention. Millennials are different kind of talent. They grew up with chat rooms and Twitter. Engaging and retaining Millennials is more important than ever because they are now the largest segment of the US workforce. By 2025 they’re expected to be over 75%. This generation wants changes from employers in a variety of meaningful ways and they’re quick to leave if things don’t feel right. In a recent study, 85% of millennials reported they want more feedback from their managers and 74% don’t know what their manager thinks of them. This sentiment aligns with the recent moves by companies like IBM, Accenture, GE & Deloitte to move away from the annual performance review to frequent coaching models. Millennials grew up in a world of instant communication and feedback. They expect the same from their workplace. Managers have a great opportunity to satisfy millennial cravings with performance data and frequent informal conversations about their development. Managers can use this data to coach staff through roadblocks and help them attain goals. 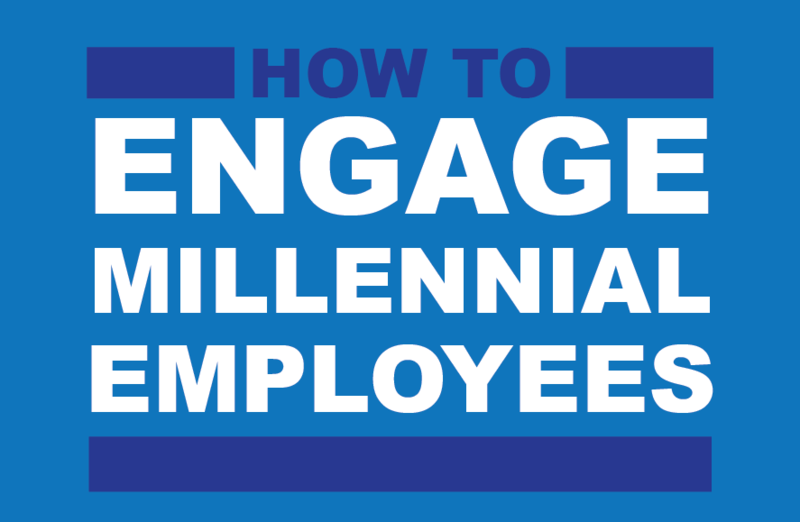 Frequent feedback is the most important key to engage millennial employees. Millennials are the most educated generation with over 57% holding a four year degree. Education and personal development is a high priority to this generation. 35% of millennials report being attracted to a company based on learning opportunities. Successful companies use competency based models to measure skill gaps with assessments. This gives employees a clear pathway to skill development which in turn engages the employee while increasing performance. Millennials were raised with chat rooms, Twitter and Facebook. They check their smart phone 45 times a day looking for updates from their connections. This generation welcomes using technology to gather and track performance metrics. Allow employees to update their skill profile with each learning event. Provide a way for them to monitor and be recognized for their progress. Give them the ability to receive weekly feedback and individualized learning plans. Leveraging technology will save companies time and deliver information the way millennials want it, at their fingertips. The millennial generation has arrived in force with unique technology skills. Meeting them where they are can position your company for success. Engagement and access to online resources has never been more important. SkillNet offers a software platform to cultivate the talents of this generation by leveraging technology. Please visit our website and request a demonstration. Check out SkillNet’s latest eBook, Improve Performance with Individual Development Plans. Are your employees operating at peak performance? Find out how SkillNet can help upskill your employees and increase performance and retention. The New CIO What Is The Skill Gap Costing You?